There’s a lot of pressure on moms to always keep the house clean, do the daily chores, and take care of their children, and often times they are alone in this. How can you break the never-ending cycle of chores that need to be done, and who should help you out? 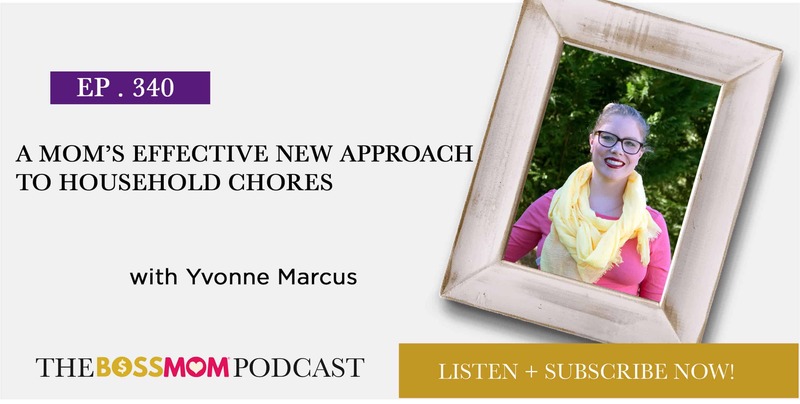 Why is it important for your children to share chores? And how can you use calendars and Trello boards to create a system in which each member of the family contributes something? On this episode, Yvonne Marcus shares her journey as a mom, and talks about how she ended up helping women gain back their free time by creating systems that delegate home chores. Traditionally, women were supposed to do everything around the house. This approach leads to frustration and makes women feel overwhelmed. The best way to break the cycle is to teach your kids that chores need to be shared between men and women, and everyone should contribute. When chores pile up, it can be discouraging. A calendar helps you both prioritize and delegate some of the tasks to your spouse and children. Women aren’t supposed to do everything by themselves or be expected to do so. A system created on Trello that delegates the work equally is one of the best ways to help yourself and teach your children responsibility. For a lot of moms, the feeling that we have do everything by ourselves is ingrained within us. To combat this, allow and encourage help from your spouse and kids when you need it. 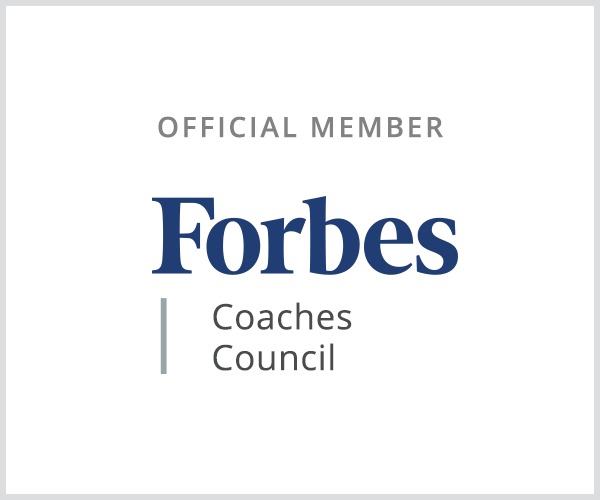 One of the best ways to do this is to create a system that delegates the work equally and keeps up with the changes that happen in your family’s lives. For example, if something unexpected occurs and you can no longer do a chore tomorrow, you need a system that allows details to be changed and personalized to fit your day-to-day life. 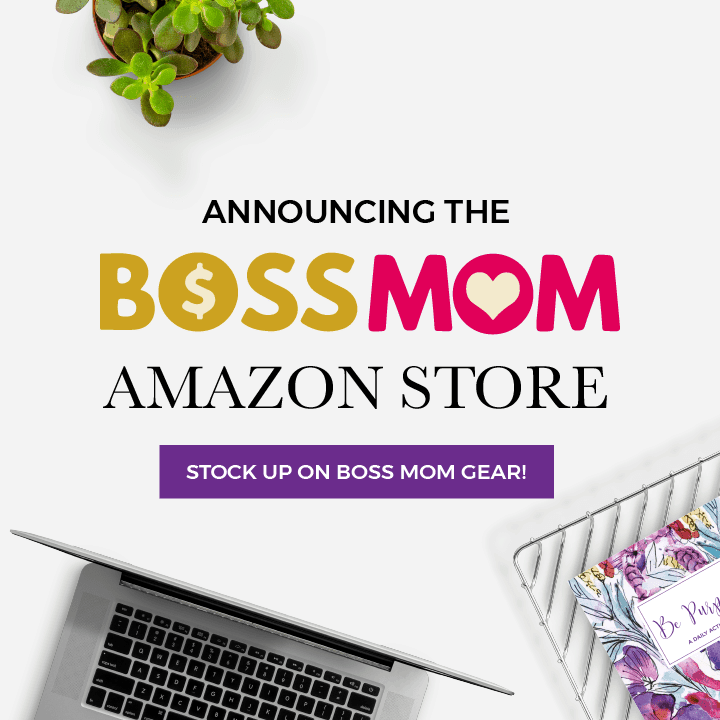 Yvonne Marcus is the co-founder of Two Moms, One Podcast, a published writer, and the creative director of The Dahlia Scene, where she helps women live the life they want without feeling pressured to do it all by themselves. You can find more about Yvonne on her social media accounts on Facebook and Instagram. HelloFresh is a meal kit delivery service that shops, plans, and delivers step-by-step recipes and pre-measured ingredients so you can just cook, eat, and enjoy.